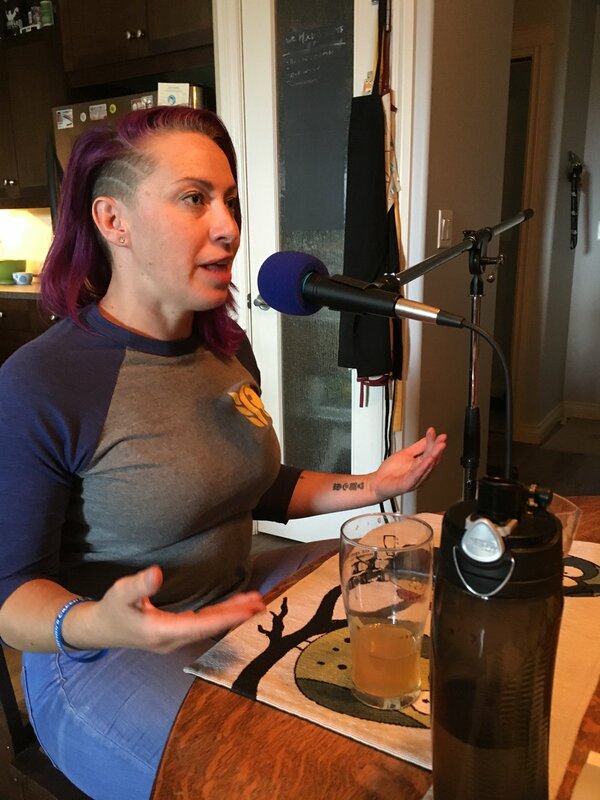 Today Andrew is joined by Christina from Railyard Brewing. Christina chats about her story that brought her all the way from Australia to play a great role in Alberta's craft beer scene. 02:30 - What makes Railyard unique? 38:11 - Whats Alberta doing well? Older PostACBGC 27 - Analog Brewing Co.